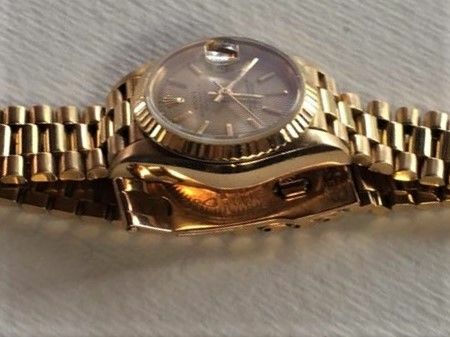 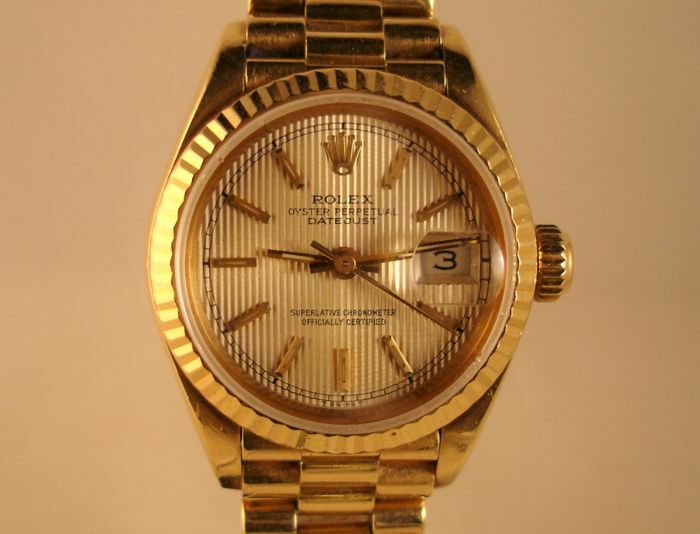 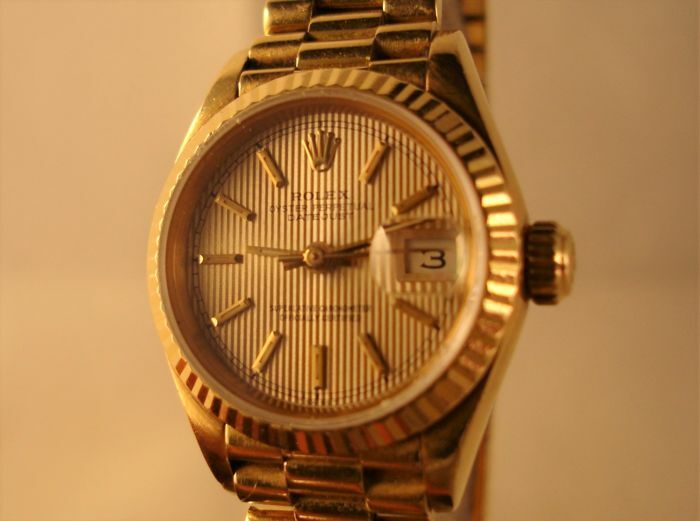 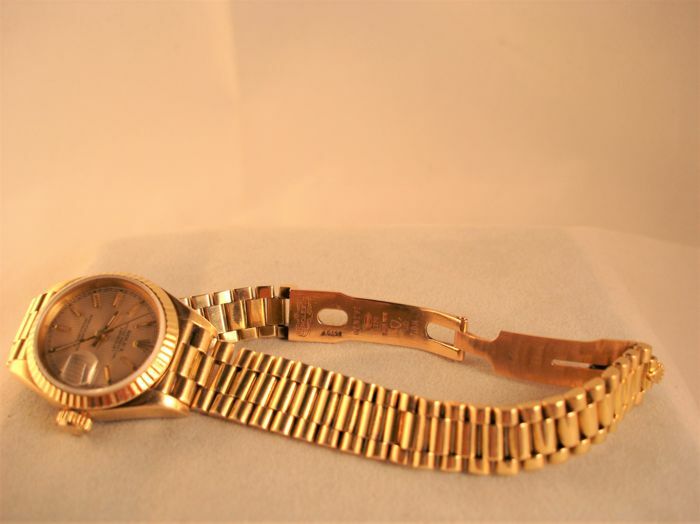 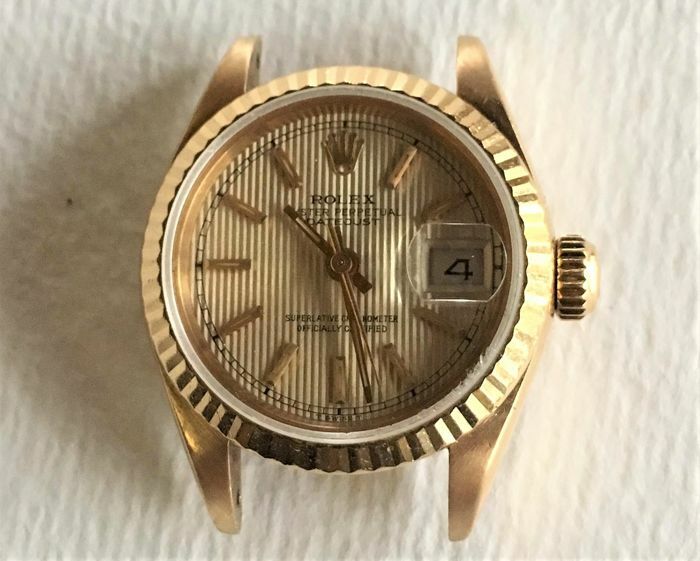 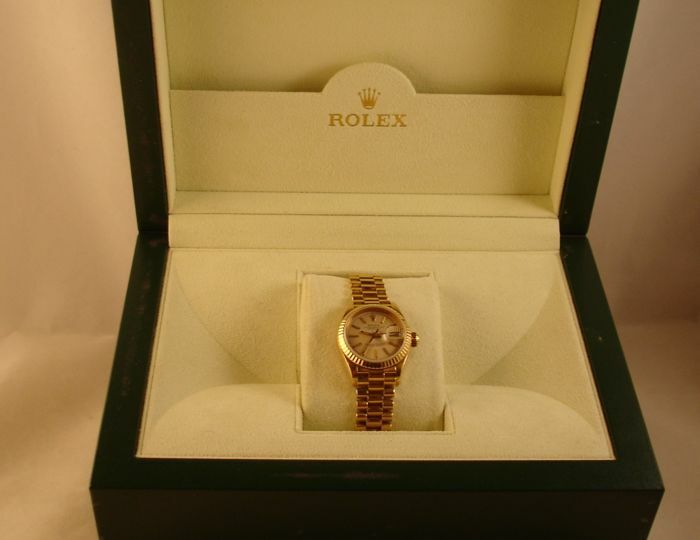 Splendid Rolex Datejust President Lady Ref. 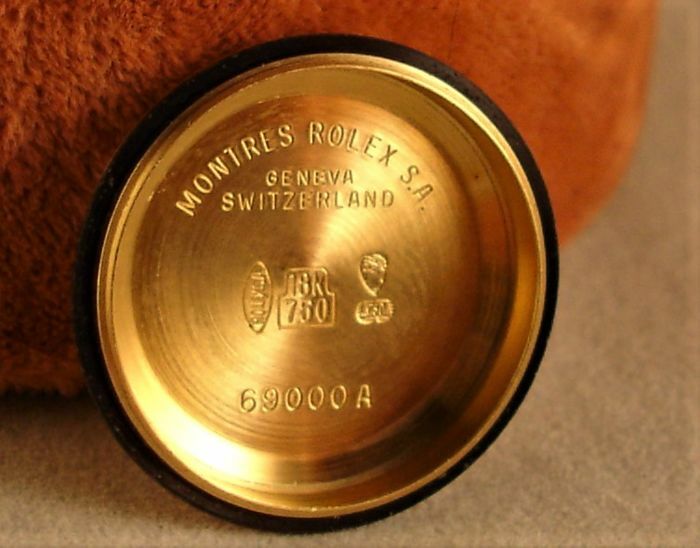 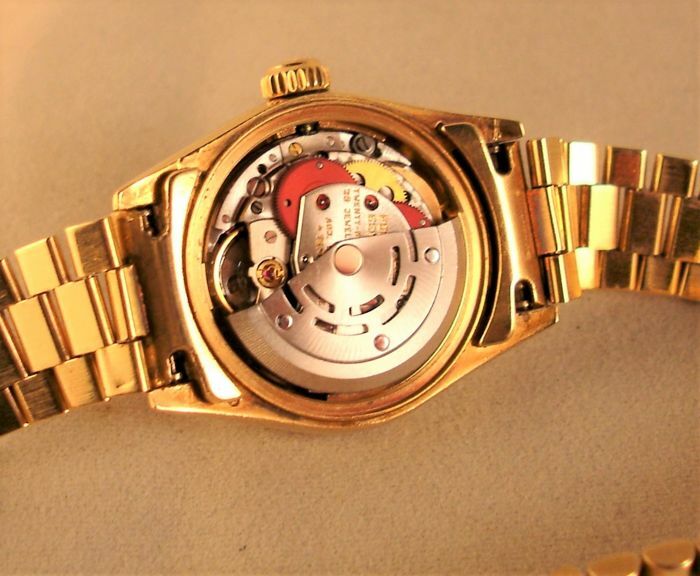 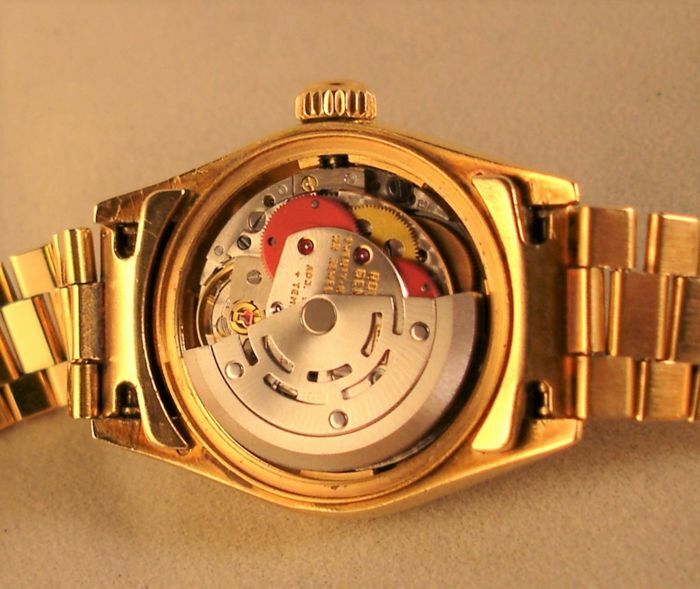 69178 with self-winding movement. 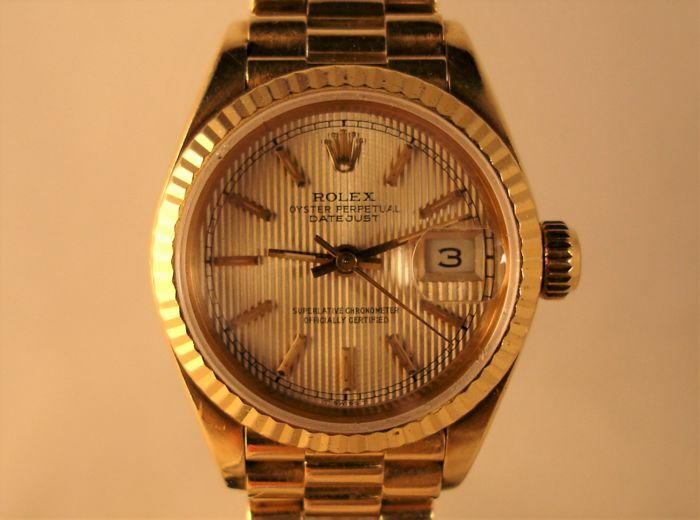 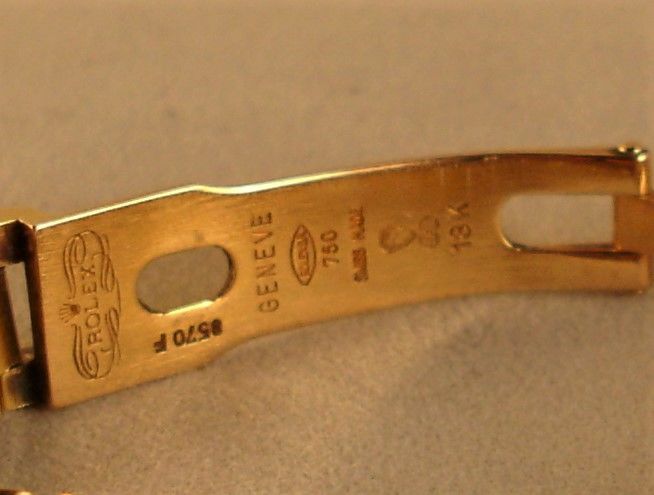 The serial number 929xxxx dates it back to 1986. 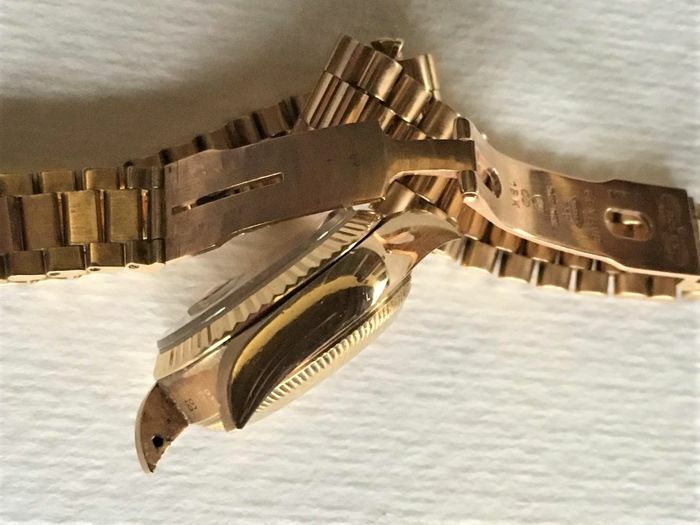 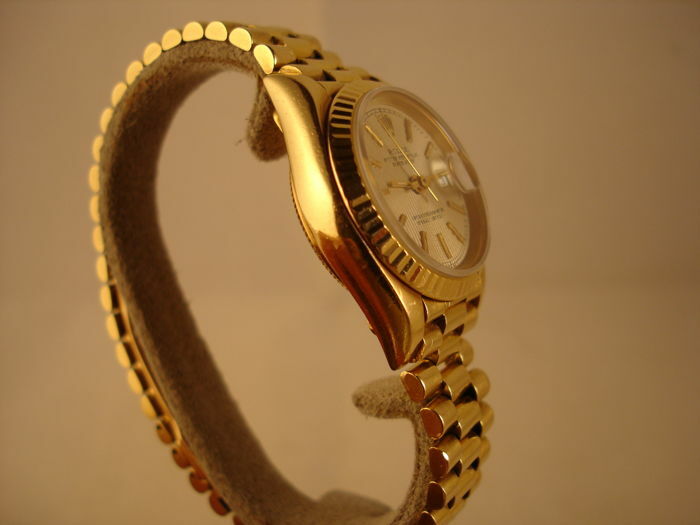 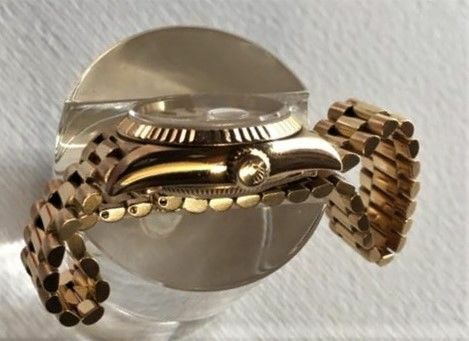 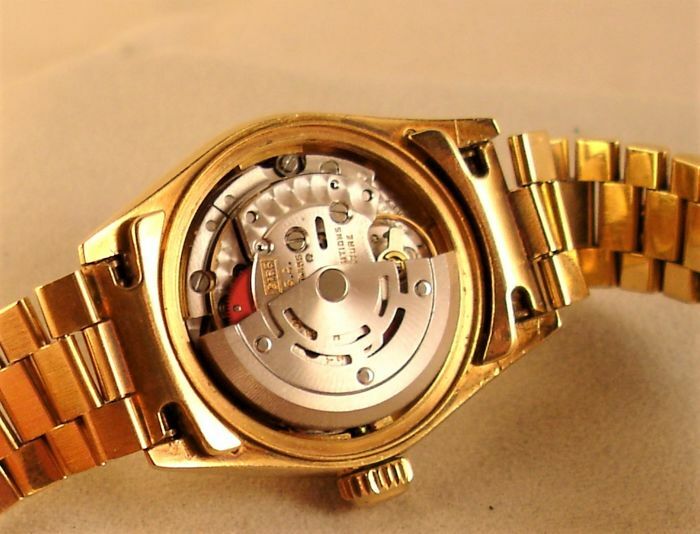 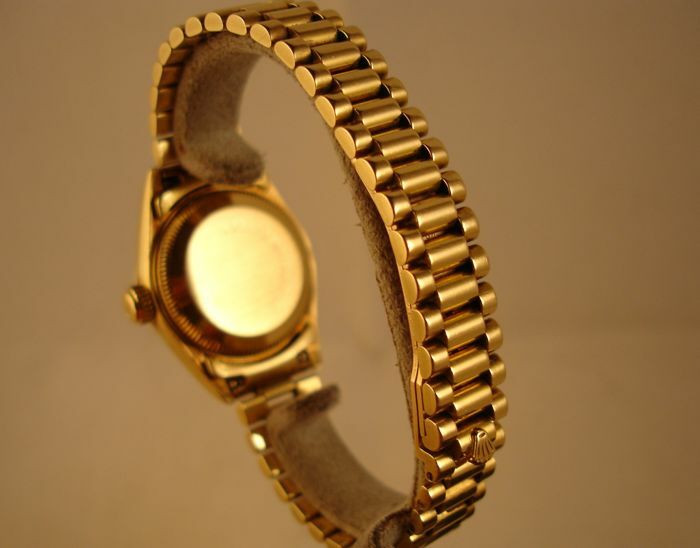 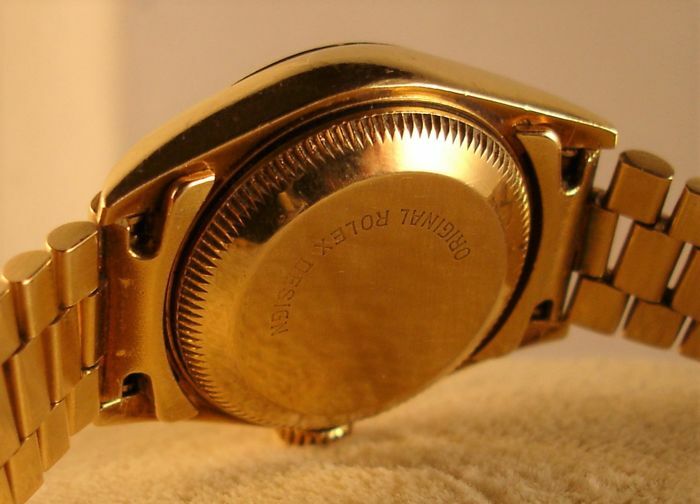 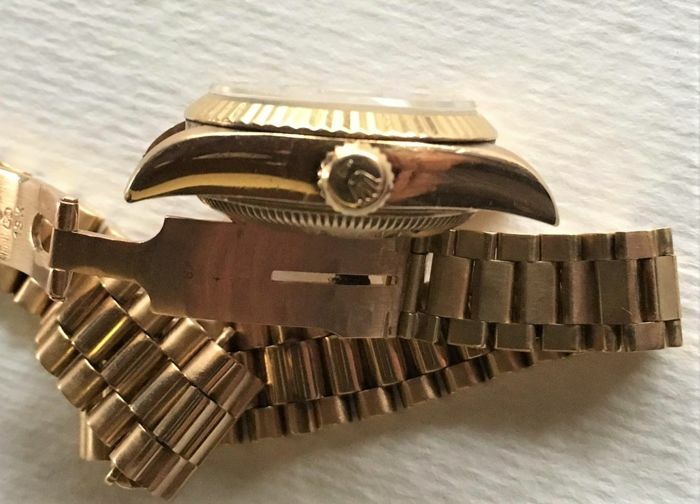 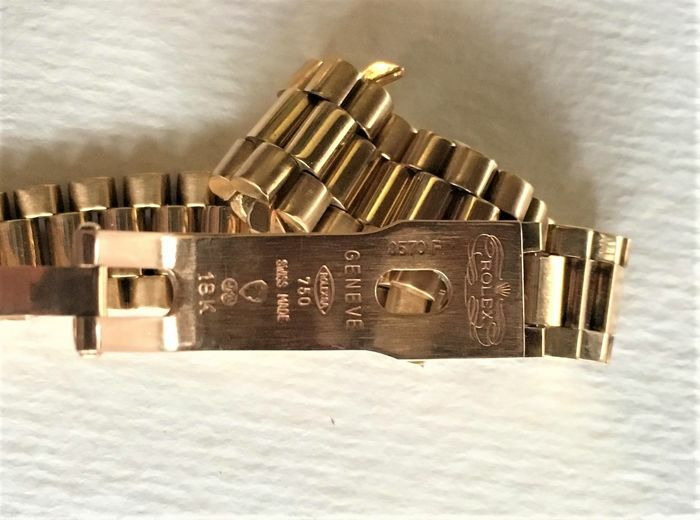 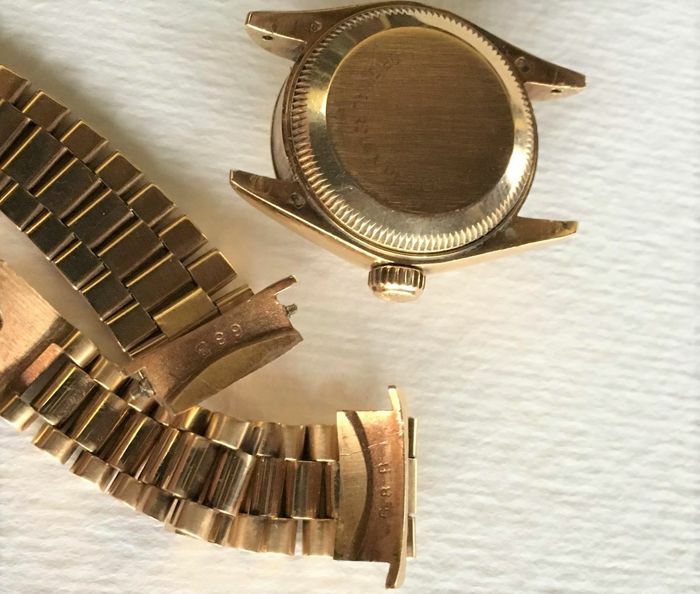 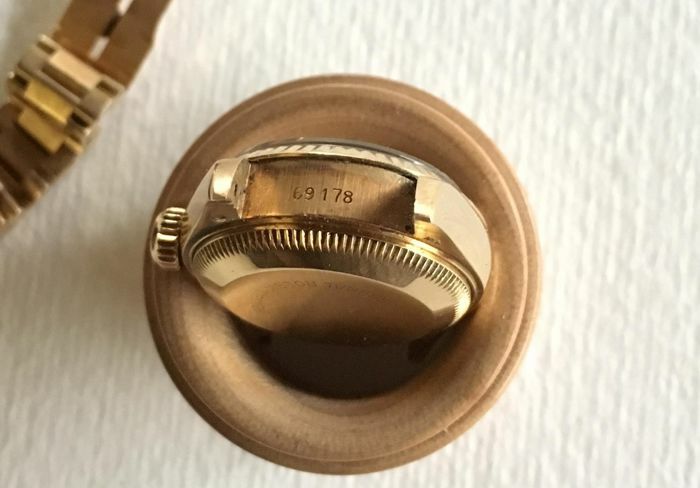 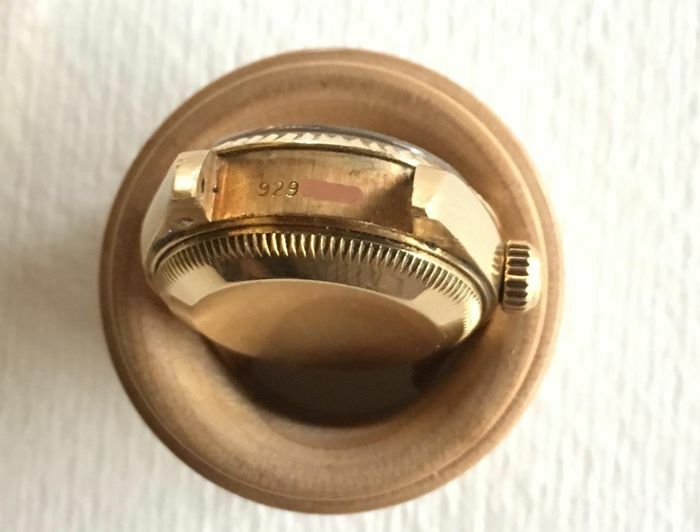 Oyster case in 18 kt solid yellow gold, diameter excluding crown 26 mm, with ribbed bezel and screw-locked golden back plate. 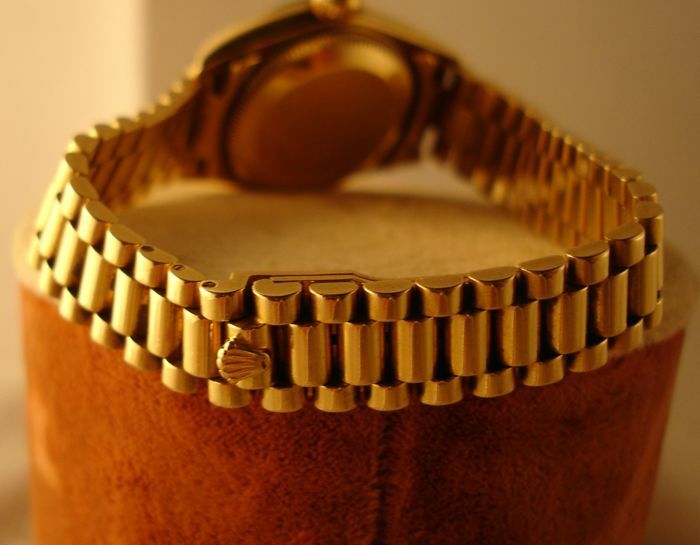 Secure shipping via courier with tracking. 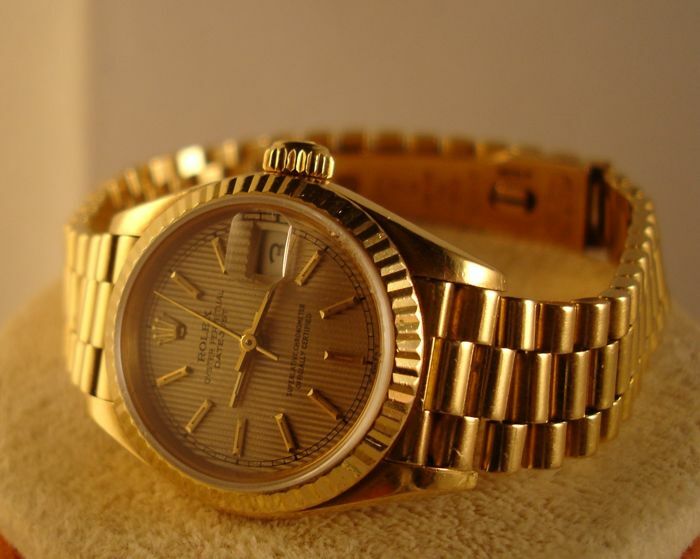 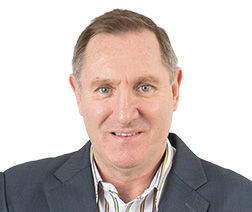 Any customs duties are at the buyer's expense.